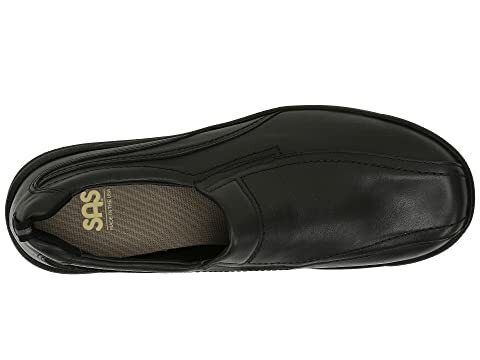 Take a deep breath, relax, and Cruise On with this versatile style from SAS®. 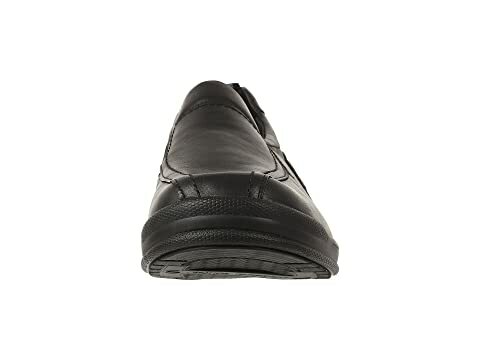 Premium leather uppers with a round toe and detailed stitching. 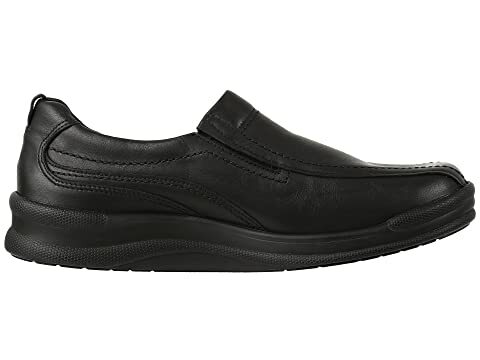 Easy slip-on style with dual side goring for a comfortable fit. 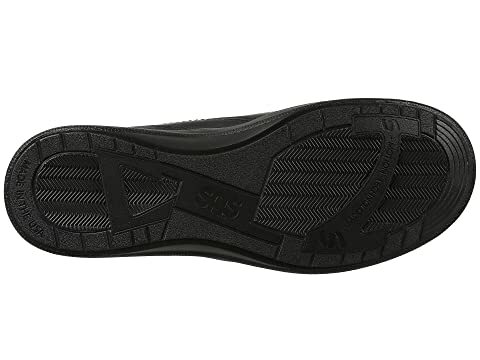 Supersoft® Lightweight Sole offers a wider sole designed to provides added stability and maximum shock absorption. 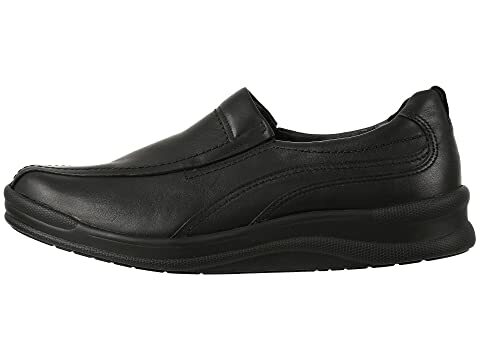 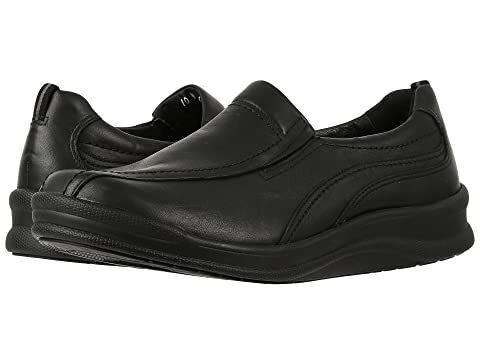 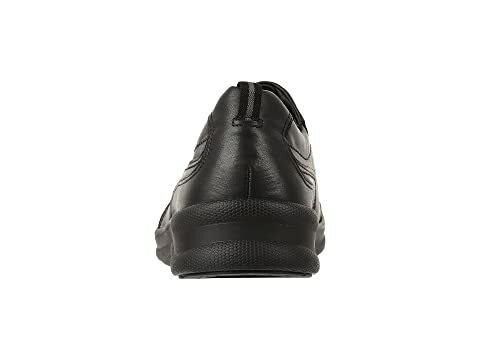 The unique sole designs help make walking easier and more comfortable.